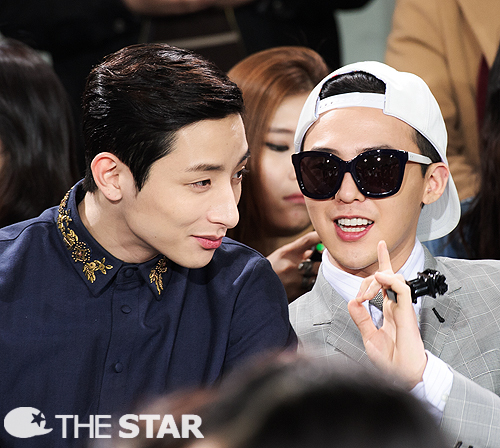 G-DRAGON at Seoul Fashion Week (March 28th, 2013). With CL and Lee Soohyuk at KYE's 表示する at the 2013 F/W Seoul Fashion Week. Wallpaper and background images in the BIGBANG club tagged: bigbang kpop 2013 g-dragon big bang gd cl lee soohyuk seoul.